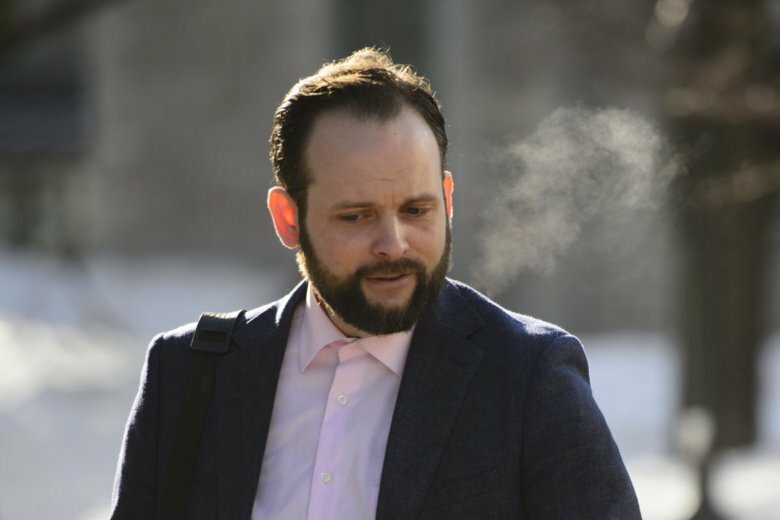 OTTAWA, Ontario (AP) — Former Afghanistan hostage Joshua Boyle has gone on trial in Canada on charges that he repeatedly assaulted his wife. Boyle faces 19 charges, including sexual assault. A partial gag order was lifted as the trial started Monday, revealing that all but one of the 19 charges relate to his American wife, Caitlan Coleman of Stewartstown, Pennsylvania. Boyle and his wife were taken hostage in 2012 by a Taliban-linked group while on a backpacking trip in Afghanistan. The couple had three children during their five years in captivity. The family was rescued in 2017 by Pakistani forces. Boyle was arrested in December that year. He has pleaded not guilty to all charges. Coleman plans to testify during the case. Prosecutor Meaghan Cunningham said Monday she expects Boyle’s lawyers to vigorously challenge the credibility of his spouse as they argue Boyle is innocent of charges he assaulted her. Boyle was released from jail last June with strict bail conditions. He was ordered to live with his parents in Smiths Falls, Ontario and wear a GPS ankle bracelet that can track his movements. The family’s dramatic rescue in 2017 made global headlines, and even led to a meeting for the family with Canadian Prime Minister Justin Trudeau on Parliament Hill, about a week before Boyle’s arrest.